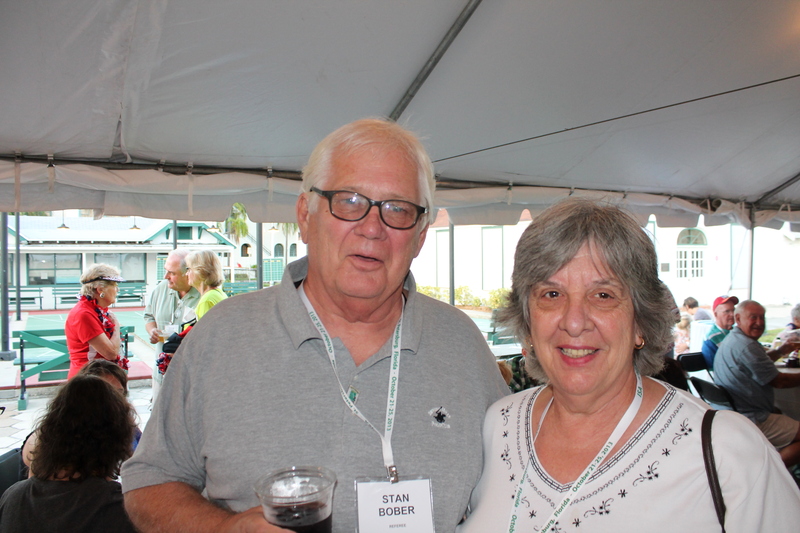 Stan Bober Speaks: I bet you’re glad to get this shuffle season over with. We had perfect weather for our final tournament. We had a Draw Doubles with the Pro’s at the Head and Amateur’s at the Foot. A ton of fun and hope it was a good learning experience for many of the new Am’s. https://wcdshuffle.yolasite.com/mingles-singles.php and the OTHER STAN, Stan McCormack speaks: thanks Mr. Bober for his loyal support of Shuffleboard! !